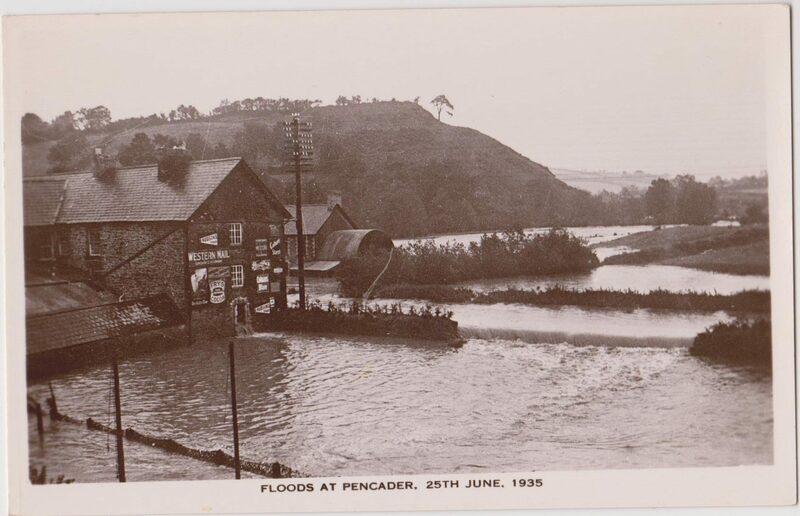 Aber-Gwen Woollen Factory, by Pencader Station – the birthplace of World of Water. 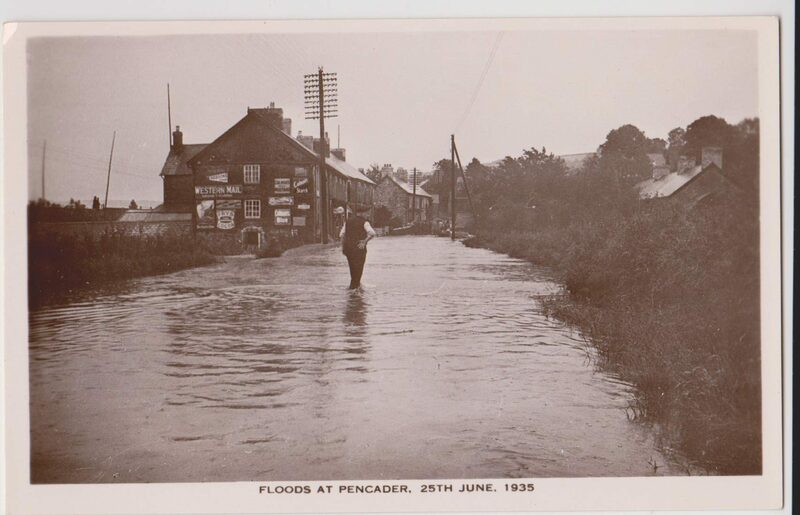 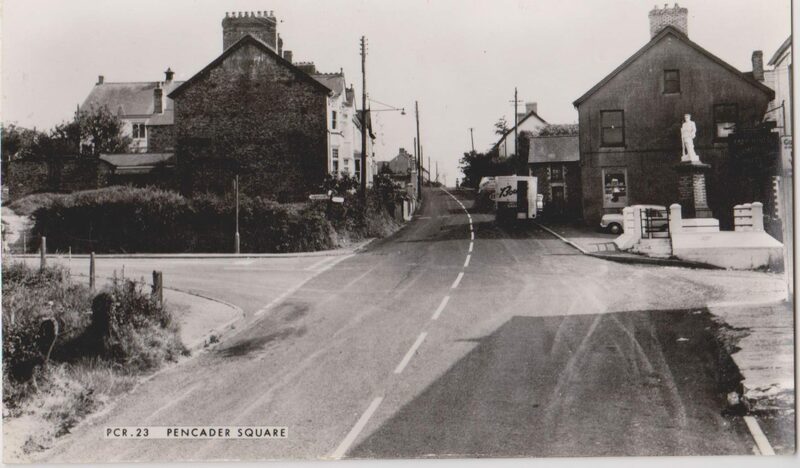 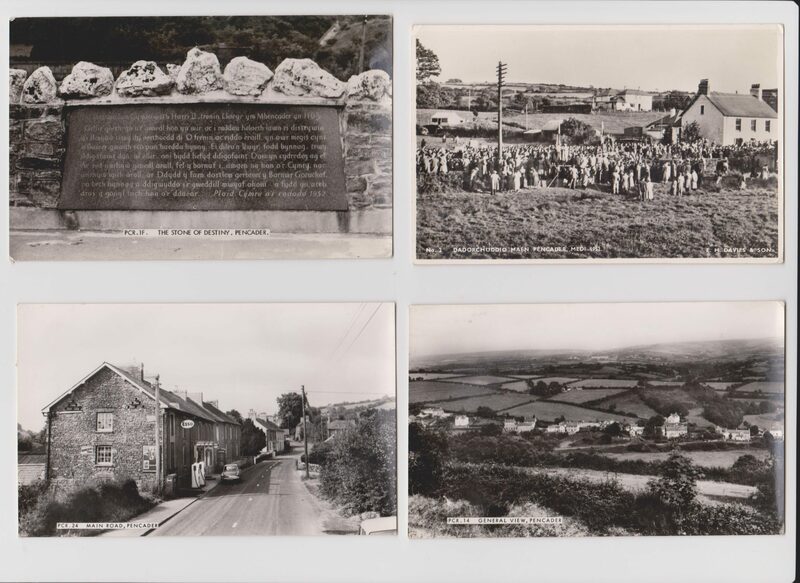 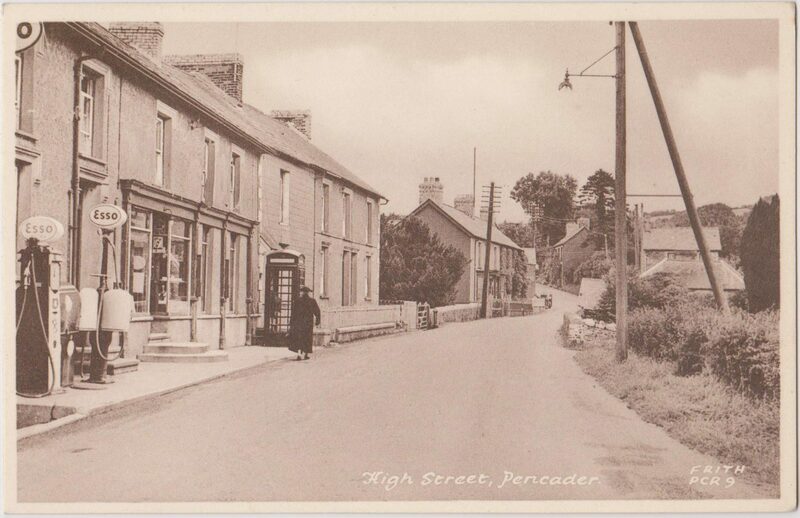 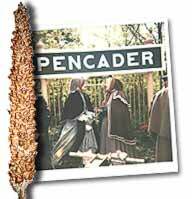 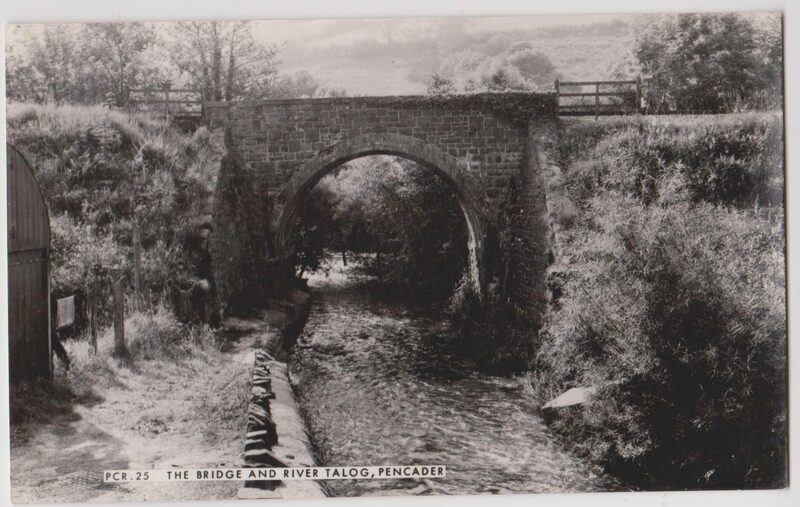 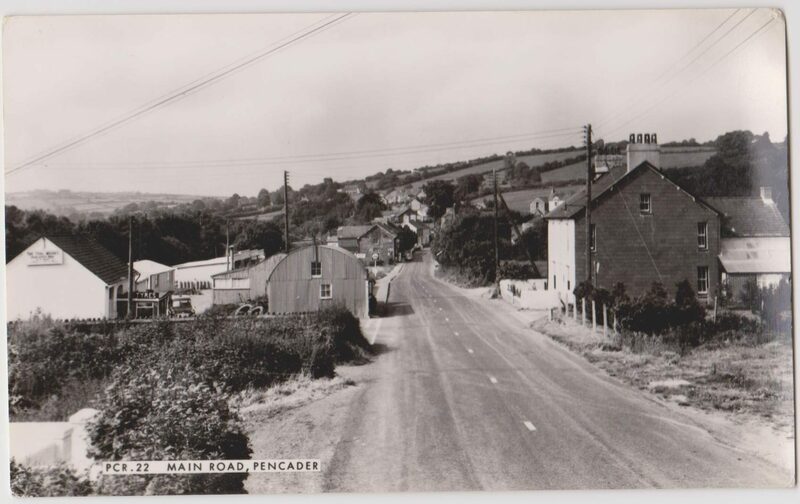 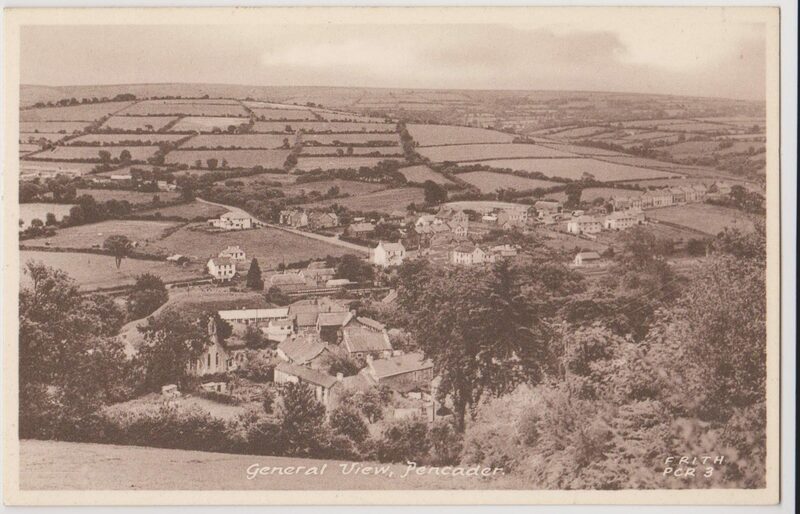 This postcard collection, showing Pencader, was donated to World of Water in memory of the Birmingham Engineer, A.E.D. 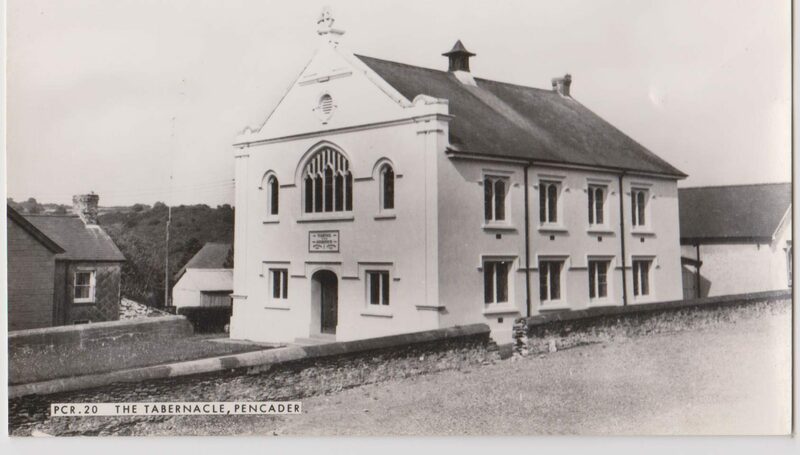 Taylor – our charity’s first patron and its co-founder who bought and renovated Aber-Gwen Mill in the late 1970’s soon after visiting the Centre for Alternative Technology.